We carry all of the top line reptile and amphibian brands, including Hagan Exo-Terra, Zilla, Zoo Med, and T-Rex. We have every supply that you need for your pets, and will be happy to walk you through items and help with set-ups! We will also assist you with heating and lighting needs, including UVB lighting, of which we stock several different brands and styles. And we will be happy to assist you with what is actually a UVB bulb and what is just “full spectrum”. YES, there is a difference! We will also let you know if your pet is one that needs UVB lighting and are never going to sell you a bulb that is not needed. 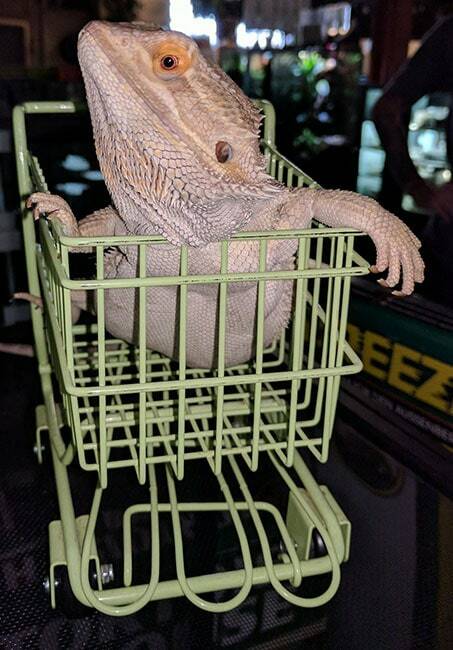 Being the animal lovers that we are, we also carry all of your small mammal needs, from cages, chews, and foods, as well as fish supplies, tanks, and filters and basic bird supplies. We carry sugar glider, hedgehog, ground squirrel, chinchilla and degu supplies! We are proud to be limited in dog and cat food, carrying only top of the line premium food! We carry Orijen, Solid Gold, Farmina, Taste of the Wild, Canidae and Felidae, and Sojo’s. For canned food we carry Solid Gold and Tiki Cat. Please feel free to ask us about any of the foods, and we will be happy to explain why we are so picky about the foods that we carry and how you are actually saving money (and time!) by spending a little more on a high-quality food. We carry a variety of live plants for terrariums. Whether you buy your pets food from us or somewhere else, please read the ingredients! It doesn’t matter how great the commercials are, if the first ingredient is corn, it is NOT a good food for your pet! Corn is a cheap filler that does nothing for your pet but makes huge piles for you to clean up. They will also eat twice as much trying to get nutrients. Also, if your dog has itchy patches, hot spots, thinning fur, or excessive shedding, it is often the result of allergies to their food. Please ask an employee for help with this, we can help you get your dogs health back on track. We are currently bringing in a larger supply of dog and cat items. We will continue to carry the basics that we have already been carrying and will still carry the Lupine brand of leashes and collars, we are simply adding in a slightly larger section of supplies. While we are doing this PLEASE tell us if there is anything that you would like us to carry! 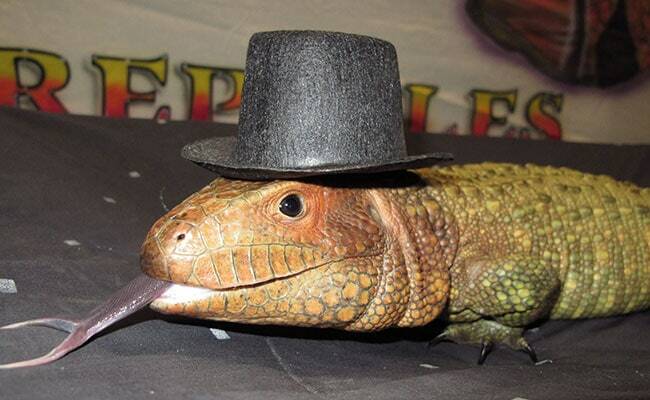 We are a reptile and exotic specialty store, and being so that is where our focus is. 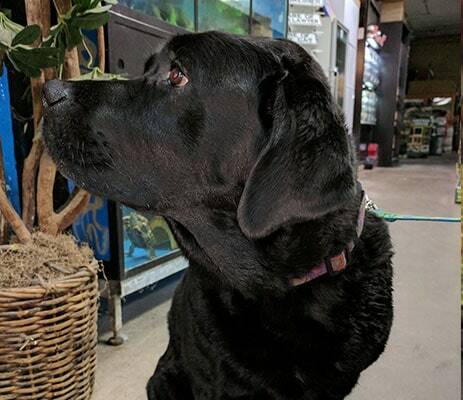 However, with the current trend of stores closing, we are getting more dog and cat customers and we would love your help in what you like for your animals! Although we are not going to change our main focus, and will still never carry puppies or kittens we will try to meet your needs for these pets. Additionally, we carry a variety of quality bird and fish supplies to round out our line of animal care products.